A trusted family owned business for three generations. Serving Ohio residents in the Cincinnati community since 1966. Find out more about the expert services we provide. See how pleased your neighbors are with our services. 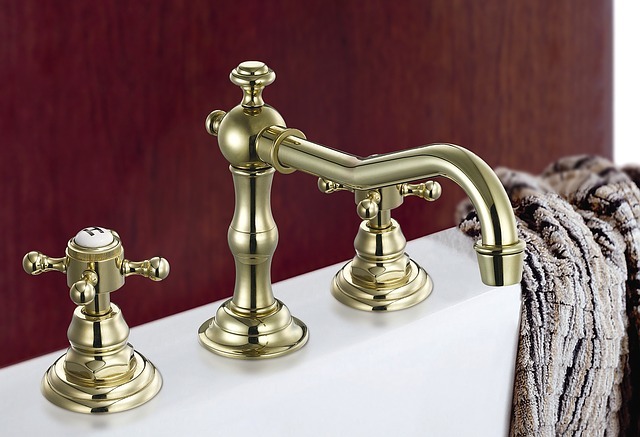 Let our well trained professionals repair or replace any plumbing fixture you need. 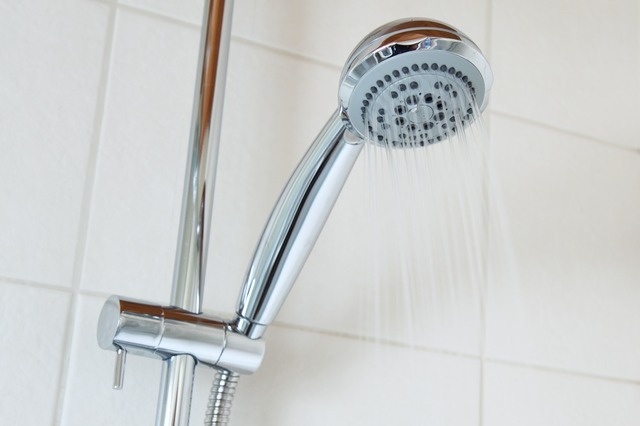 Don’t live with slow drains and leaky faucets! Hofmeyer Plumbing can take care of all your plumbing repair needs, leaving your home clean, dry, and better than when we arrived. Running out of hot water? 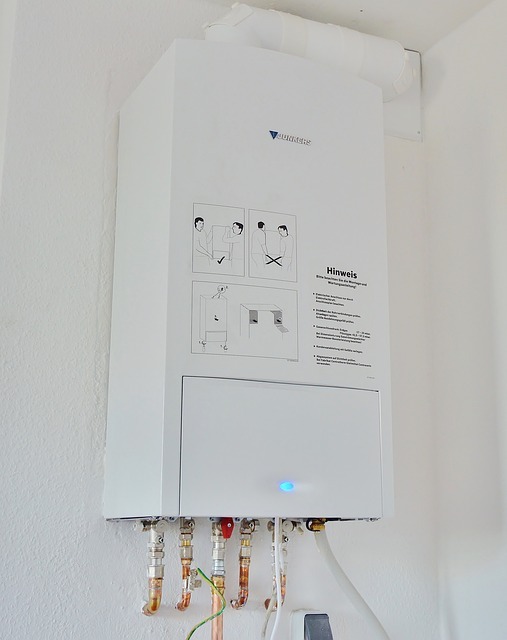 Let us swap out that old hot water heater for a new tankless hot water heater so that you never run out of hot water again. Do you feel like you’re flushing your money away because your toilet isn’t operating correctly? Contact Hofmeyer Plumbing and we’ll install a brand new toilet so you don’t have to worry anymore. We can make all your kitchen and bathroom design dreams a reality! 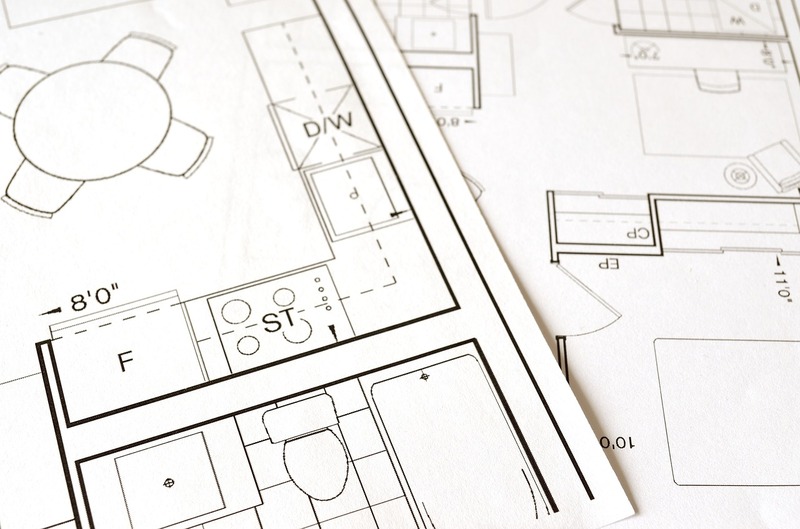 Sit down with our design experts so that you get the most out of your kitchen and bath spaces. We’ll help make your house your dream home for years to come. Use the form below to send us a message and we will get back to you during normal business hours. © 2019 Hofmeyer Plumbing. Built by FBN Inc.